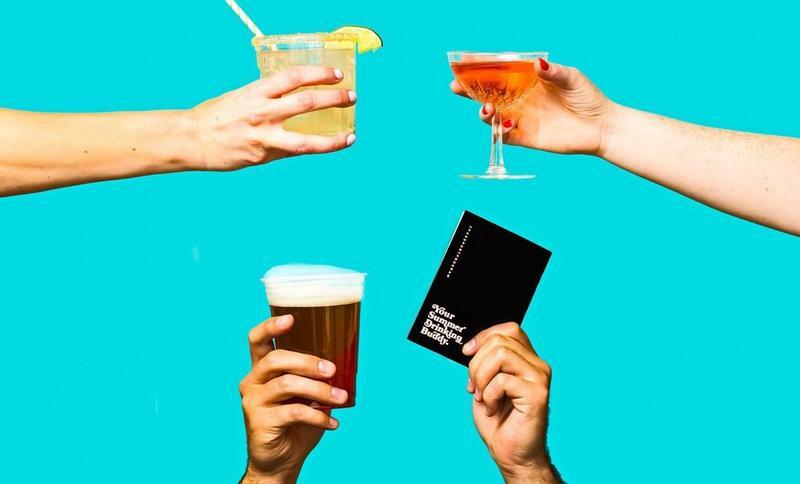 The Passport Program, founded in Denver, Colorado in 2013, is a little black book full of 2-for-1 drink deals. Now the promotional push includes seven additional foodie cities: Boulder, Colorado Springs, Fort Collins, Kansas City, Nashville, St. Louis, and Washington, D.C. The Colorado Springs Passport is available for $20 and will donate $1 from every book sold to the Colorado Health Network. The CHN is responsible for assisting those at risk or living with HIV/AIDS to choose healthy options that maximize and enhance their quality of life. 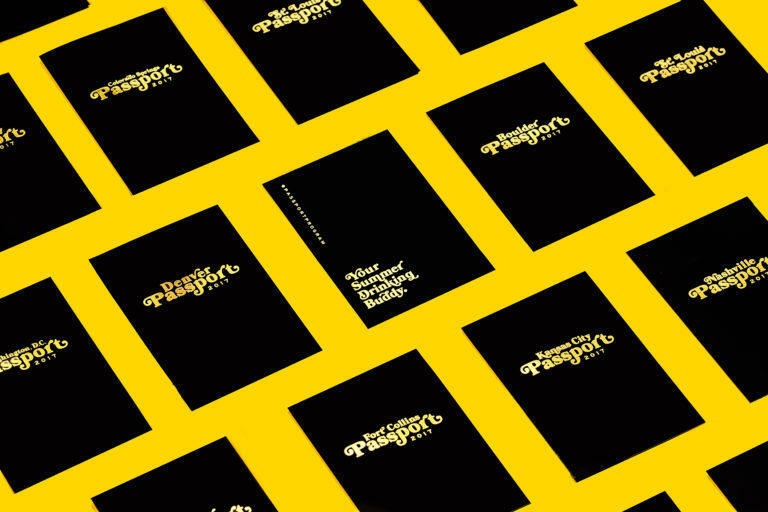 “The demand for The Passport Program continues to grow every year,” said Amy Osgood of The Passport Program. “This demand is coming from both purchasers and establishments that want to participate. The program launched on May 26 and is valid through September 4. By visiting participating establishments, passport holders can redeem their coupon and earn a stamp. The objective spurs locals and visitors alike to get out and experience the restaurants, bars, breweries, distilleries and wineries in their prospective cities. 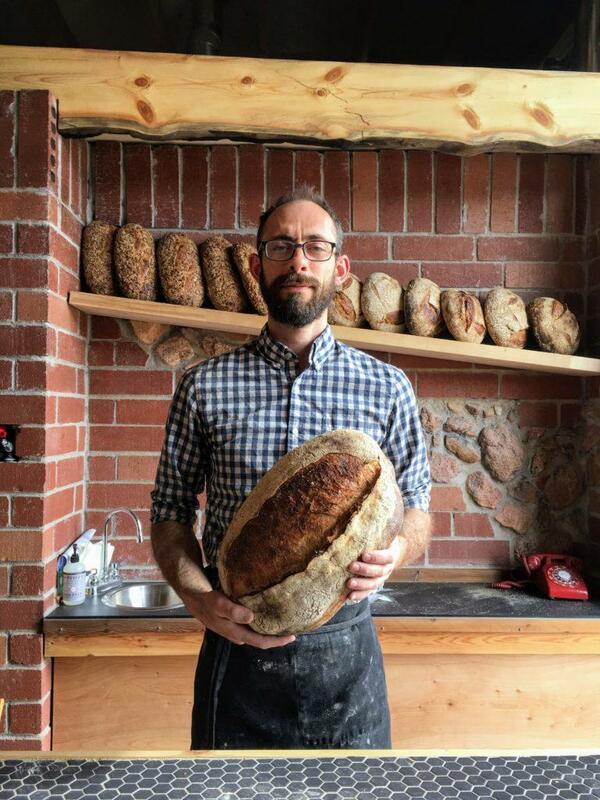 The first thing you see when you walk into Nightingale Bread, which opened at the beginning of May, is the mill that grinds grain into flour. The 1,000-pound pink granite mill sits in a circular chamber, built just for this purpose. Like its neighbors at Lincoln Center, Building3 Coffee Roasters and Café Red Point, Nightingale is a former elementary school classroom. Hints of this former life still exist in the black tile trim — old chalkboards — as well as Nightingale’s emphasis on educating customers on its product. In fact, owner David McInnis has put the entire process on display, starting with the mill, which he imported from Raleigh, North Carolina himself. 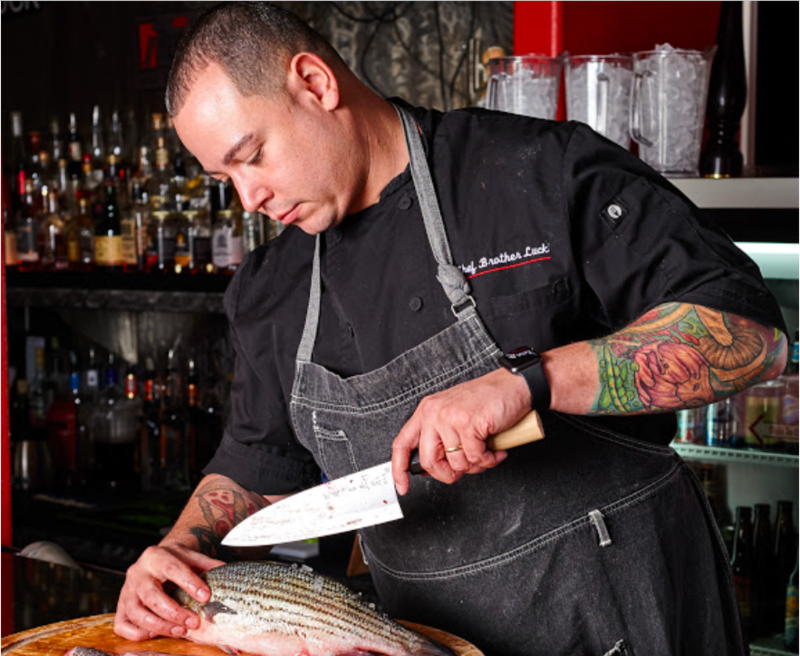 We’ve long been fans of chef Brother Luck, from enjoying his talents at RMFR’s first anniversary party to breaking the news of his coming downtown restaurant during a recent dinner celebrating Luck’s appearance on the Food Network's TV program Chopped.